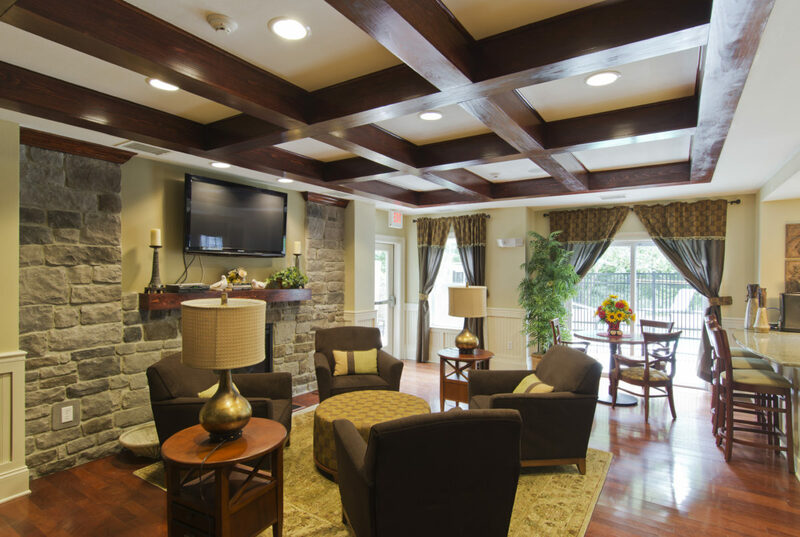 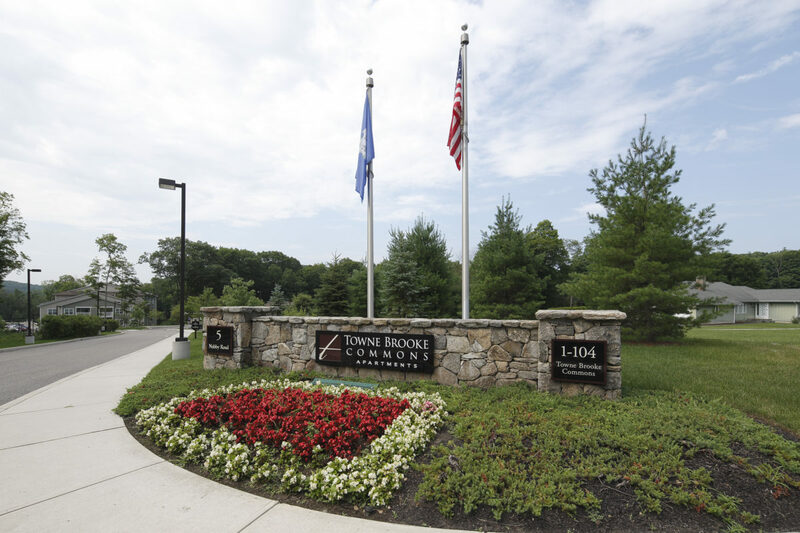 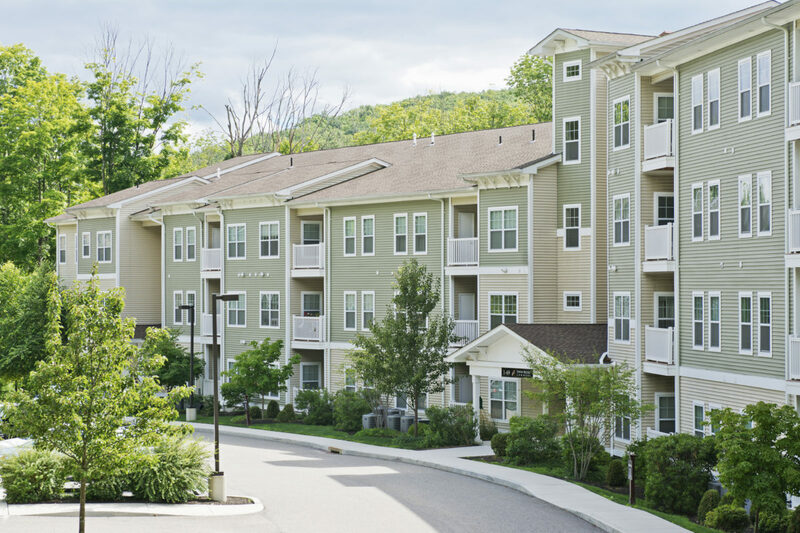 Towne Brooke Commons is a 102 unit apartment community, on 6.19 wooded acres, that is conveniently located near Danbury, the economic and cultural hub of norther Fairfield County. 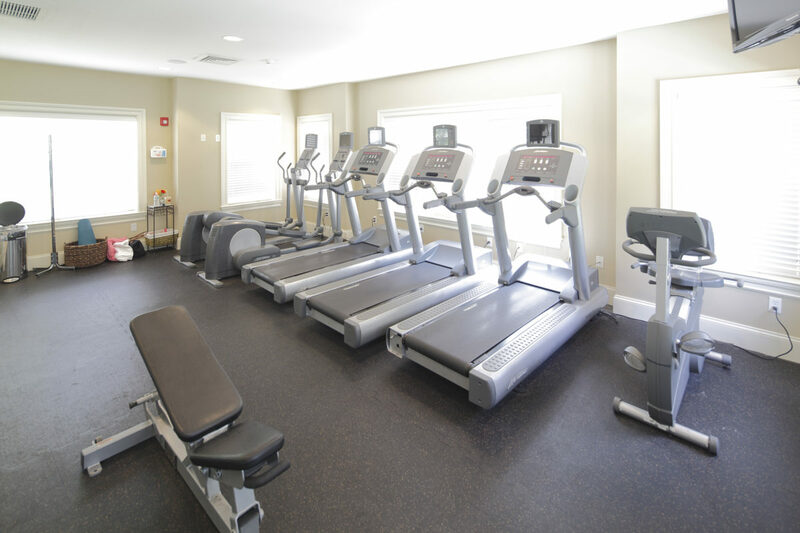 Towne Brooke’s location provides easy access to both work and recreational activities. 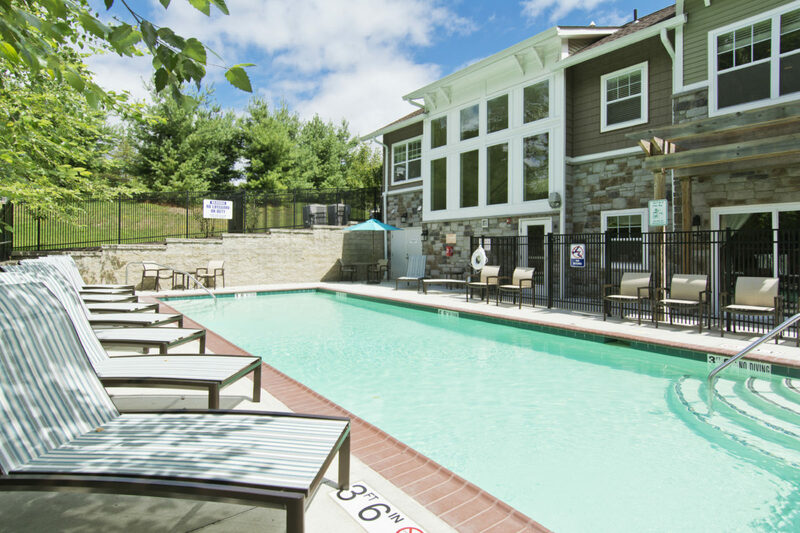 Built in 2009, Towne Brooke Commons has many amenities including a 24-hour fitness center, outdoor pool, business center and much more. 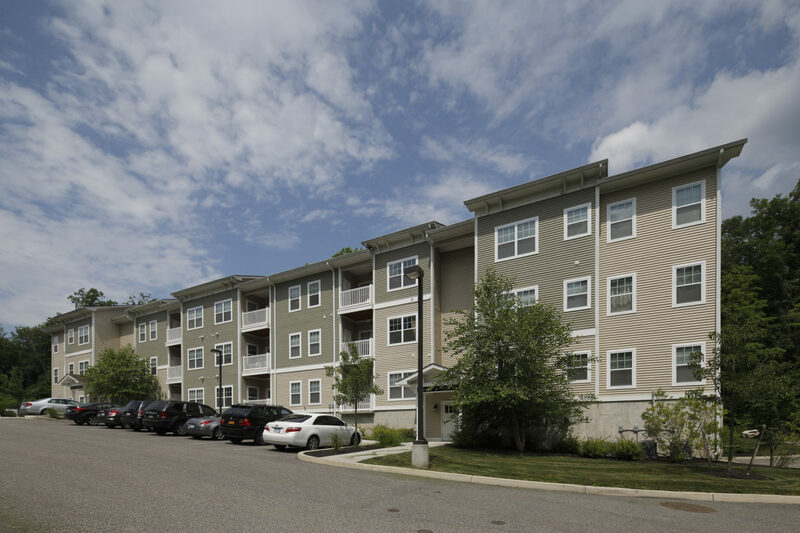 There are one, two and three bedroom units within two buildings. 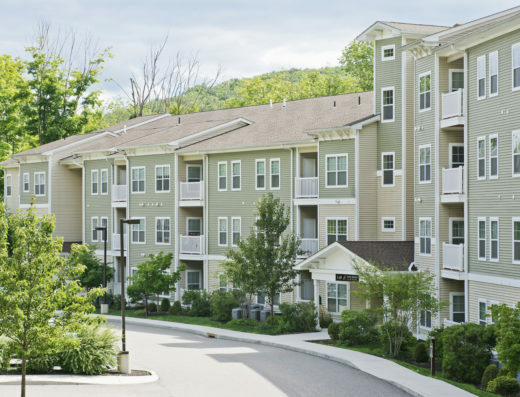 Each unit is equipped with a balcony/porch, GE Appliances, walk-in-closets, a full washer/dryer and many more things to provude you a comfortable and enjoyable living experience.